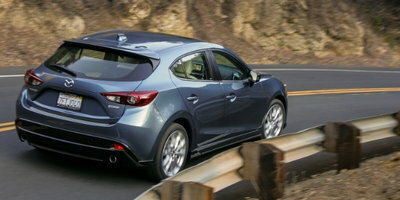 We review the latest list of "Best Family Cars" from Kelley Blue Book and narrow it down to a couple of new cars that might fit into a subprime auto loan. 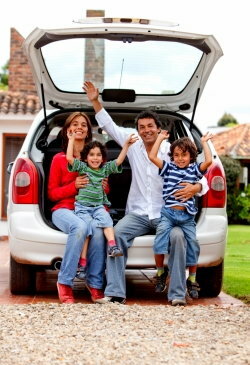 Borrowers with credit issues often find it a challenge when searching for a new family vehicle. Think of it this way: If you choose the right one, you'll probably enjoy many years of commuting to work, running local errands and even taking memorable trips with the kids. On the other hand, picking out a vehicle that later proves to be unsuitable or even unreliable usually results in way too many years of payments coupled with misery before it can finally be traded in. 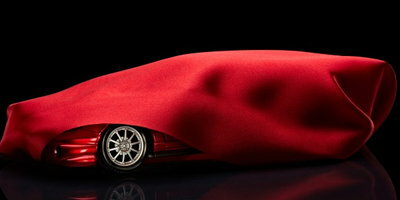 For this reason, the latest "Best" vehicle list from Kelley Blue Book can only be seen as timely. "For two weeks' time we drove, lived-with, folded-down-seats-of, paired-phones-to and installed-baby-seats-in each and every one of the contenders," said Jack R. Nerad, executive editorial director and executive market analyst of Kelley Blue Book's KBB.com. "And we did all this with a certain sense of what a family needs and wants, since many of our testers are simultaneously parents of kids ranging from mid-twenties to newborn." 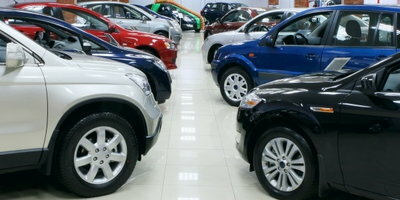 The process began with a group of 24 vehicles selected for their family-friendliness and ended with a list comprised of six sedans, three crossover/SUVs, three minivans and three large three-row crossover/SUVs. Considering the interest rates charged by subprime lenders, the majority of these vehicles are too expensive for credit-challenged buyers. However, at least one, and possibly even three, might fit these consumers' budgets. 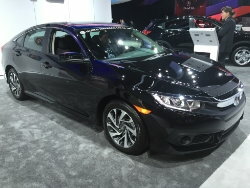 With a base price of $19,475 for a manually-equipped LE and $20,275 for one with a CVT automatic, the latest Civic sedan could very well be at the upper end of affordability for many buyers with poor credit. Kelley Blue Book had this to say, "All-around great car, KBB.com's Overall Best Buy of 2016, generous standard equipment, loads of safety features, cool new redesign." Our only concern is the fact that HR-V, with a base price of $20,225 for a CVT-equipped LX, is another vehicle that could stretch the budgets of more than a few borrowers with credit issues. 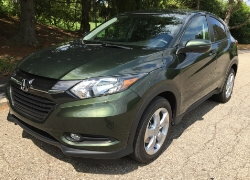 KBB.com had this to say about the HR-V: "All-new nameplate in hot segment, surprisingly roomy second row, great for a small family in the city." With a base price of $16,650 when equipped with a manual and $18,150 if equipped with an automatic, we believe the 2016 Kia Soul is a vehicle that could more easily fit into the budgets of borrowers with poor credit. 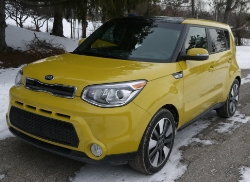 Despite the fact it only earned runner-up status this year, KBB.com still had some nice things to say about it: "Offering an unparalleled mix of style, features and value -- it starts under $17,000 -- we continue to think the world of the Kia Soul. And while it earned a spot on last year’s list, it was effectively and rightly replaced this year by the far roomier new Honda HR-V subcompact SUV." 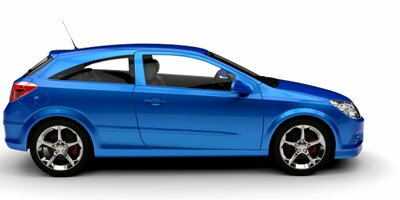 According to KBB.com, all three of these vehicles would be a good choice for family buyers. But most importantly, all have a starting MSRP of around $20,000, which is of particular importance to borrowers with tarnished credit. Speaking of tarnished credit, if you have issues with yours, you should know that Auto Credit Express can help you in that all-important search to find a dealer for your best opportunity at a car loan approval. 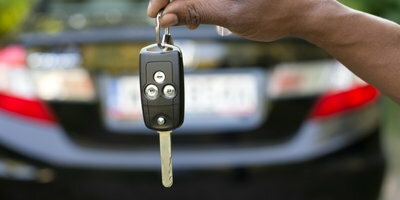 So if you're ready to take that step, you can begin by filling out our online auto loan application.